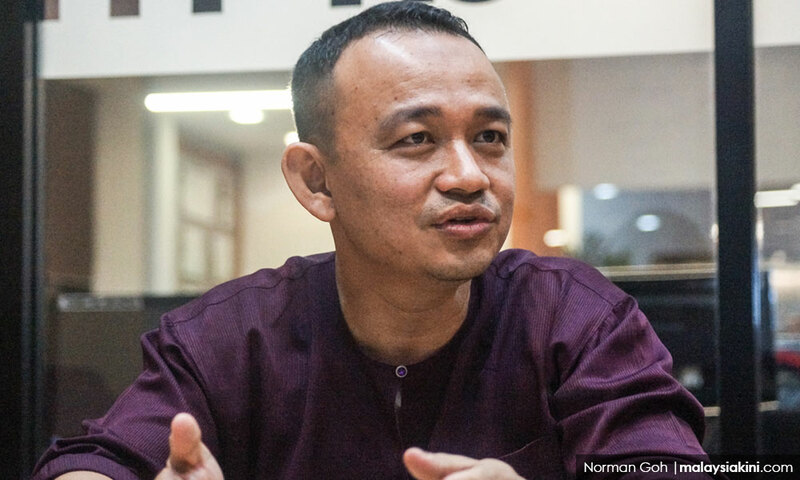 Our New Education Minister Dr Maszlee Malik: Who Is He And What Are His Plans? He has a PhD in Public Policy Studies from the University of Durham, UK. Tun Dr Mahathir — who announced in a press conference on 17 May that he will be taking the Education Ministry portfolio to give his attention to Malaysia's outdated education system and work on a new way of teaching — gave up the post after being told that the Prime Minister cannot keep any other portfolios as it goes against the pledge made by the newly formed Pakatan Harapan Government in its manifesto. He has now appointed Dr Maszlee Malik as the new Minister of Education. Dr Maszlee joined Parti Pribumi BERSATU Malaysia (PPBM) on 12 March 2018 and was elected as the Member of the Parliament (MP) from Simpang Renggam. A file photo of Dr Maszlee Malik. He is the only Cabinet member with a Routledge published book on Islamic governance. He did his major in Islamic studies in Jordan and Universiti Malaya. In 2007, he obtained his PhD in Public Policy Studies from the University of Durham. The 44-year-old was teaching as an Assistant Professor in the Department of Political Science at (IIUM) and is an advisor to several civil society groups such has Ikram, IDEAS Autism Centre and Downs Syndrome educational centre (ORKIDS). 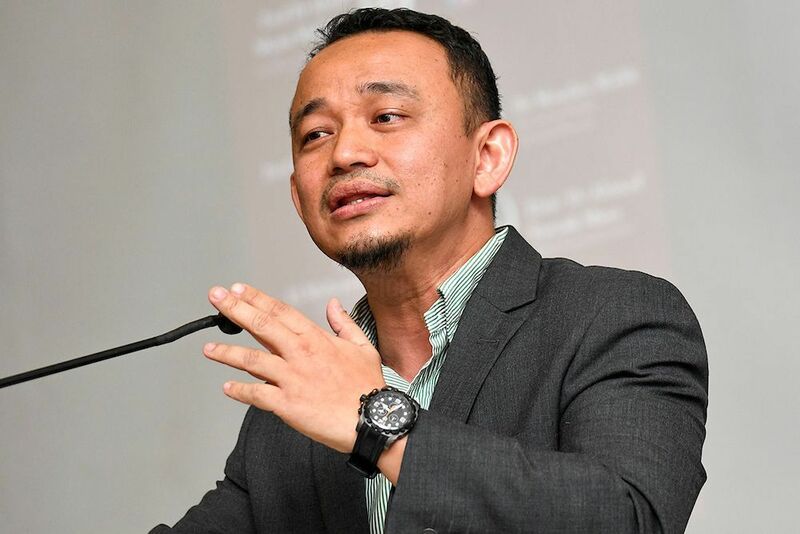 Born in Johor Bahru, Dr Maszlee has served in various think tanks and is also frequently seen as a guest speaker or moderator for forums on issues relating to political Islam, Middle Eastern politics, and the Arab Spring among others. He is also a researcher for Penang Institute, Institute for Democracy and Economic Affairs (IDEAS) in Malaysia and Institute of Southeast Asian Studies (ISEAS). Prior to the 14th General Election, he had said that he would like to see a better education for the less fortunate people and equal opportunity for everybody. He sold gold and silver political memorabilia to help fund his election campaign. 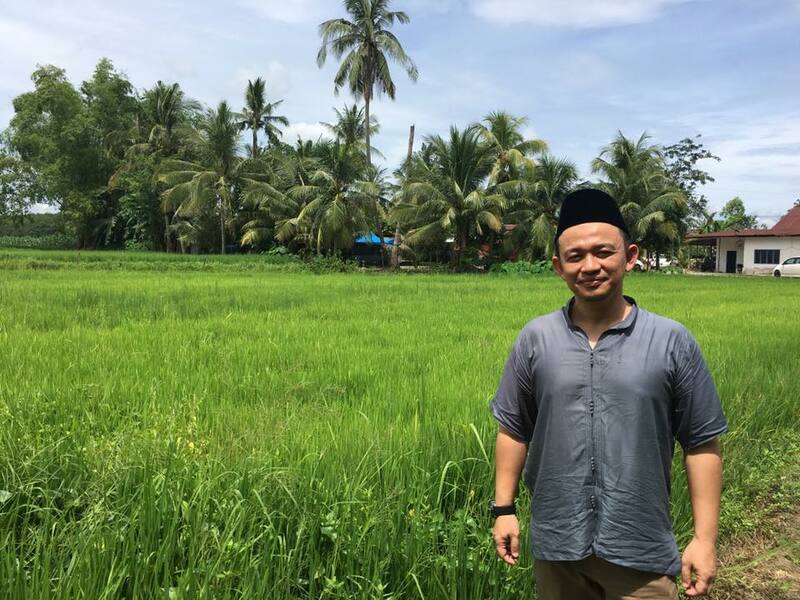 While Dr Maszlee's appointment raised a few eyebrows from people who criticised him on the grounds that he is an "Islamist" and that he "supported" Zakir Naik, those views, according to DAP Bangi MP Dr Ong Kian Ming, "are not necessarily correct." In a report by The Star Online, Dr Ong Kian Ming has strongly defended Dr Maszlee. "He is an intelligent, thoughtful and capable person. He is the only professor in Malaysia I know of who can engage in matters of philosophy, political science and Islam. "His ideas are wide-ranging and progressive. He is open to engagement and dialogue. I'm sure he will bring this openness to his portfolio," The Star Online quoted him saying. According to Dr Ong Kian Ming, the task facing Dr Maszlee is immense. "Let's help him by giving him suggestions on how we can improve our education system rather than judging him based on a superficial reading of who he is and what he represents," the DAP Bangi MP said in a post on his official Facebook page. "Among the things that need to be changed are the burden of teachers who are required to do clerical work, and do not concentrate on the main thing, which is to teach. "While students are burdened with heavy bags because they have to carry a lot of books," Dr Maszlee was quoted as saying by Malaysiakini. "When people are empowered, they will enjoy more freedom in determining what is the best for themselves. This is where I think being autonomous is very important," he said. During one of his interviews prior to GE14, while speaking to Malaysiakini, he had added that being empowered will bring the teachers away from political control. He believes that political control in the education system, while a norm around the world, in Malaysia, it has created the culture of fear and siege mentality among the teachers who are afraid to cross certain borders when it comes to imparting knowledge. "They feel that they are slaves to certain systems. When the teachers feel distressed, it is not good for the students. The very important thing in many schools is happiness. "If the teachers are happy, the students will be happy but now we are having a lot of teachers who are very distressed. They are overloaded with work and they are being assigned to things they are not supposed to do. What more about the children. If teachers are not happy, children won't be happy," he told Malaysiakini. The list has been submitted to the Yang di-Pertuan Agong earlier today. PM Tun Dr Mahathir has been at it since being sworn in. The government had pledged to do so in their manifesto.